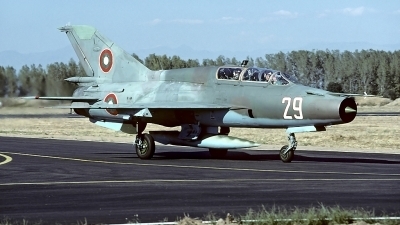 Graf Ignatievo was tittered with storage areas. 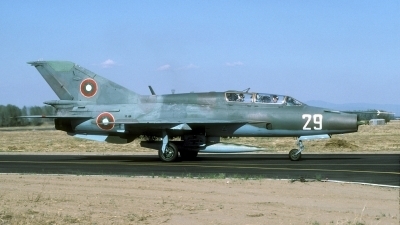 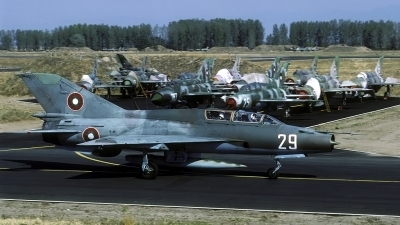 In the background four MiG-21 filled dispersals can be seen. 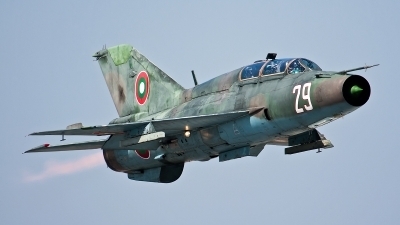 By now most airframes have been scrapped. 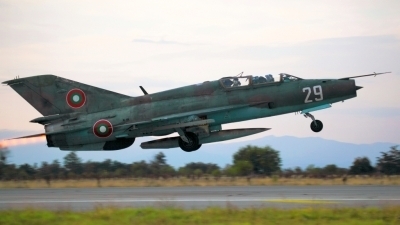 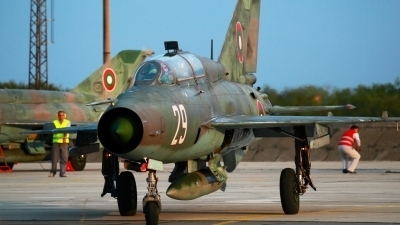 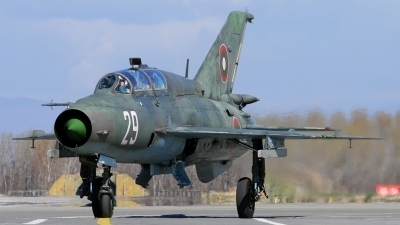 In Bulgaria the MiG-21 is still going strong.